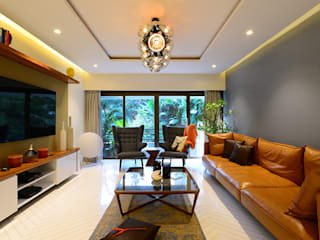 Rohit Bhoite an Interior Designer with a Master’s Degree from Domus Academy Spa, Italy in 2011. 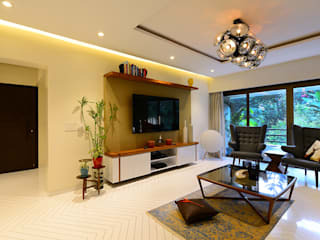 And graduated from Rachna Sansad, School Of Interior Design, Mumbai in 2009. Where he’s been teaching as a visiting faculty for the past 4 years. After working for a few years with some acclaimed studios in Italy and Mumbai, started his own studio in 2013. 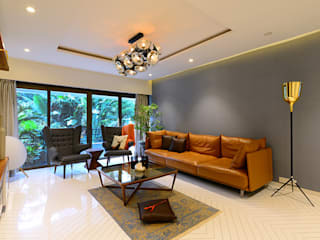 Specializing in interiors of Hi-end Luxurious apartment, Hospitality, Furniture Design and Styling.